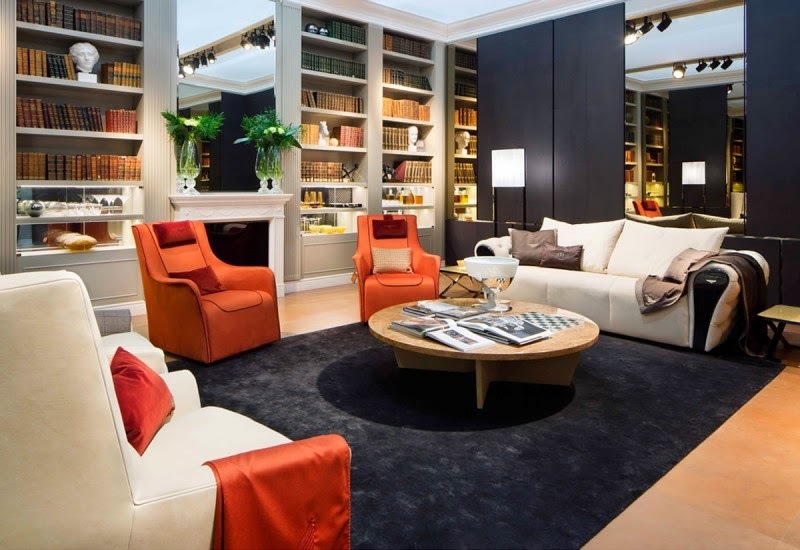 Bentley Home Collection has been unveiled at the Salon del Mobile 2014 fair in Milan, Italy. 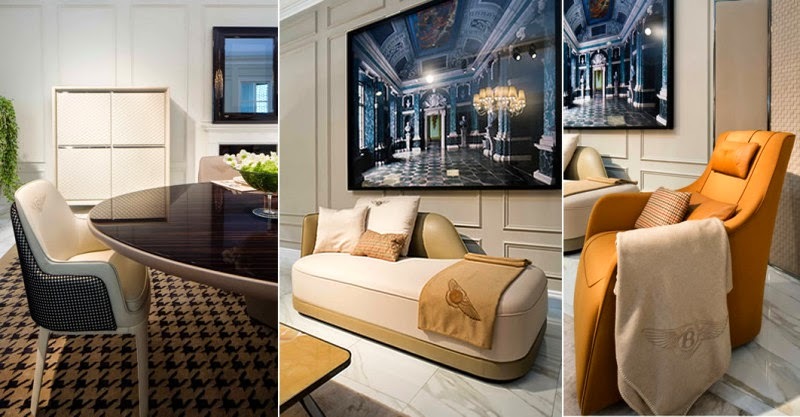 The complete range of furniture pieces from Bentley Motors was designed in collaboration with Luxury Living Group. "The collection embodies Bentley’s emergence as a modern high luxury brand. It combines sophisticated materials with contemporary design and the ultimate in bespoke craftsmanship. This exciting collaboration captures the shared values of Bentley and Luxury Living, with unrivaled attention to detail and a stunning translation of the timeless style of the brand into home and executive suite interiors.” Kevin Rose, Bentley rep.